On November 10, 2018, the amazing aurora show over Senja, Norway was nothing short of magical. After waiting a few hours in the cold this image appeared out of nowhere. Huge colorful pillars taking the shape of a fiery bird floating in the sky… Like a mythological phoenix arising from the ashes of its predecessor! As Adrien Mauduit explains:”The lights started very early (6pm) as a stable arc on the northern horizon. As it had all completely cleared up and started in a very good manner, I drove to the fjords to get some shots. As I arrived there it started developing already and danced for a bit. 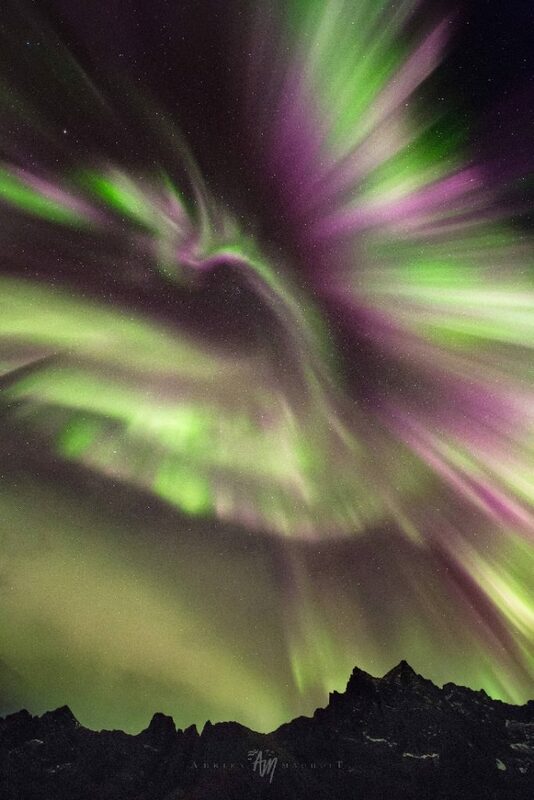 It rapidly died out into a faint pulsating aurora for at least 2 hours. I decided to take a few time lapses in the meantime and moved around a lot. However I felt like it was far from being over! Read More:strange Pattern Of Aurora In Russia: Reaction From Nuclear Fallout Or Something Solar? 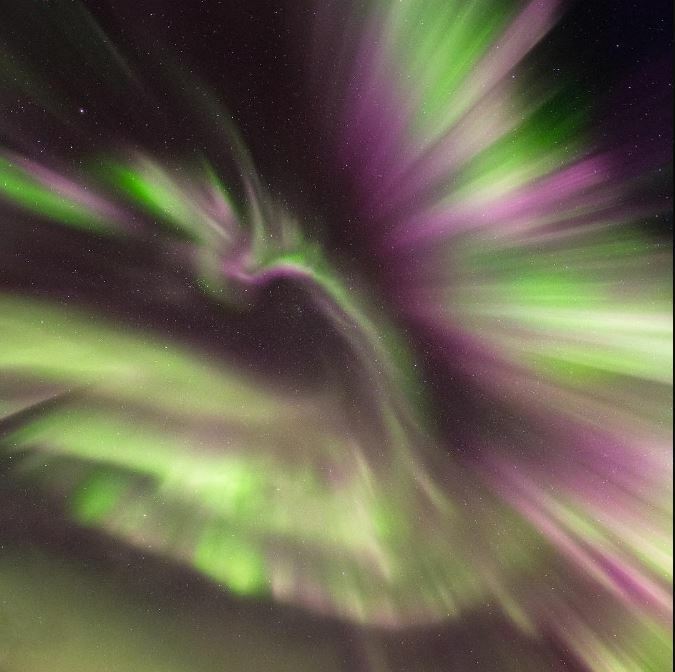 Read More:Even Though There Are ZERO Coronal Holes- Earth Has Experienced Extreme Aurora Borealis For 5 Nights Straight- What Is Causing This Geomagnetic Storm?